Super Sonico jako mysz od Wing! 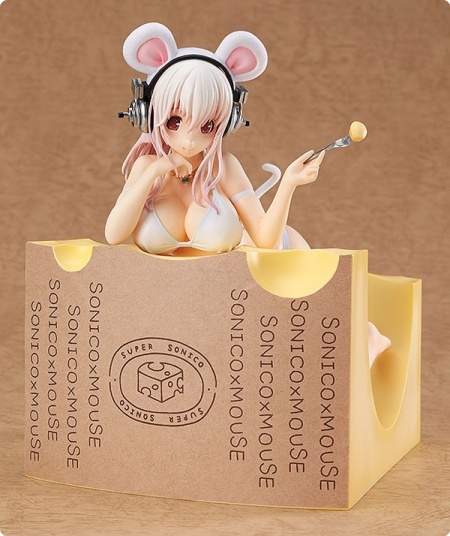 Super Sonico Young Tomboy ver. od Wing! Super Sonico na rockendrolowo od Wing! Event Staff Girl od Wing! Saber Last Episode ver. od Wing!